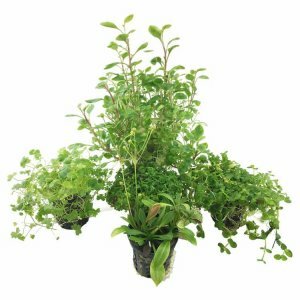 Midground aquarium plants are suitable for placing around rocks and wood because they often grow to a height that isn't too dominating. 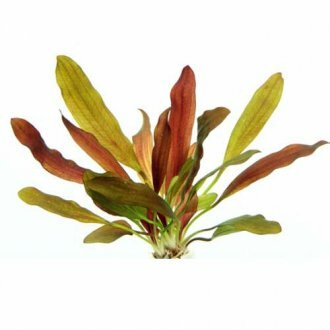 Traditionally midground aquatic plants are not fast growers although some species may surprise you if you give them the right conditions. 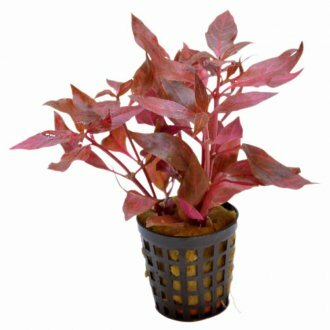 Nevertheless, this tropical aquarium plants have a great selection of colours which means there should be something that catches your eye. 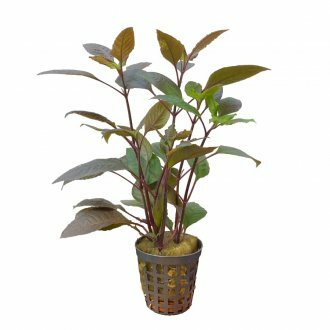 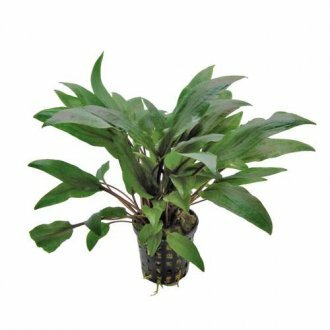 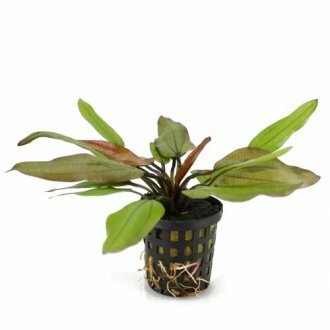 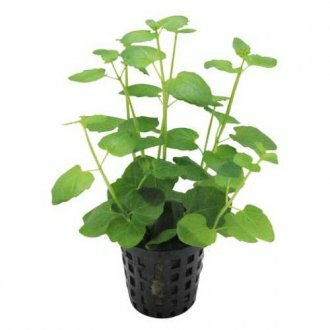 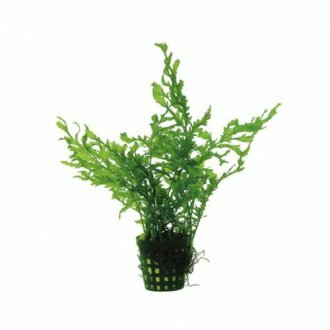 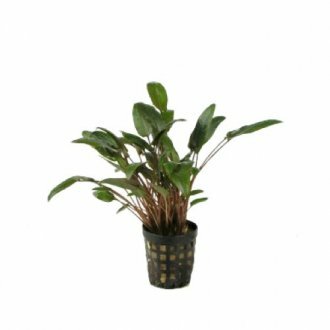 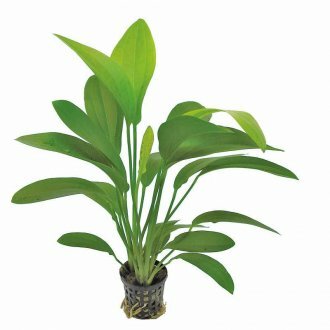 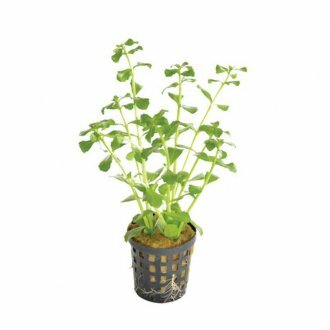 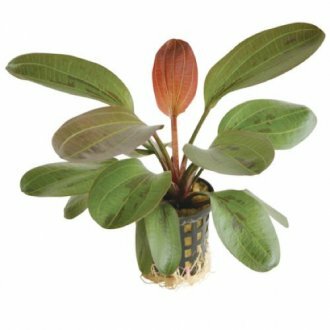 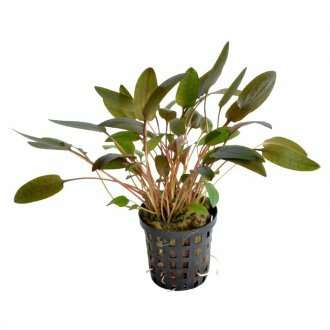 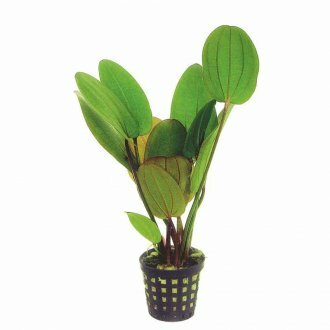 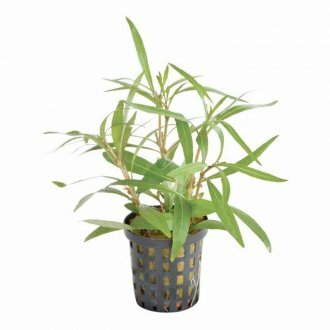 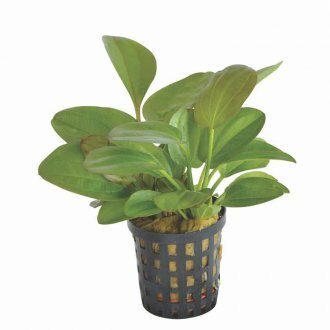 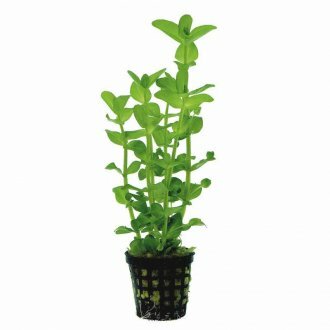 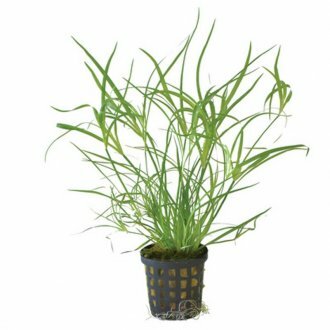 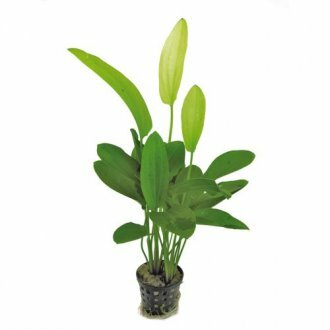 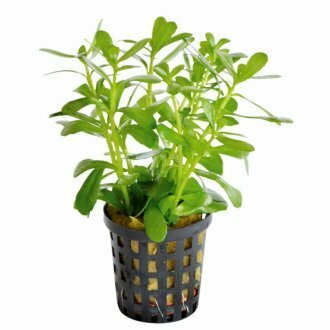 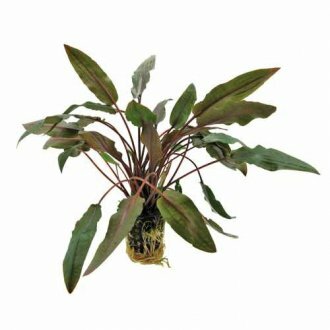 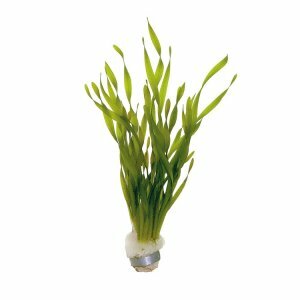 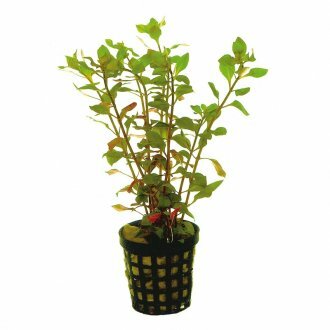 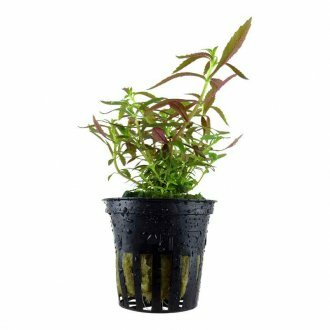 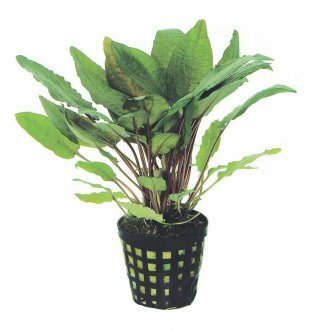 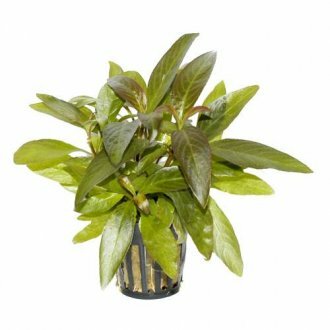 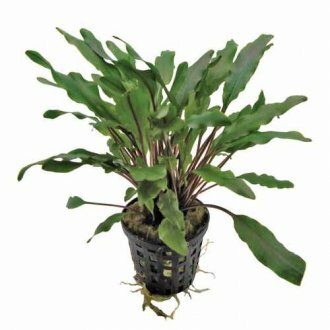 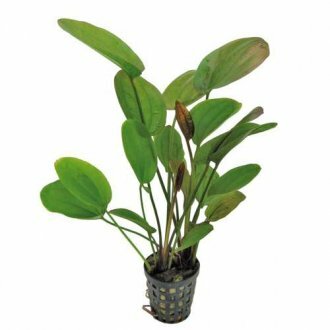 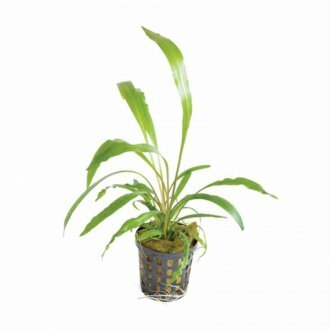 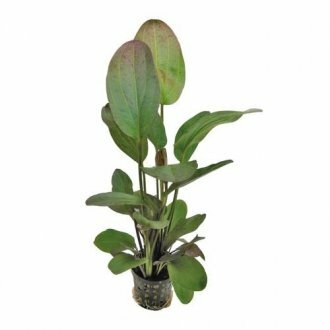 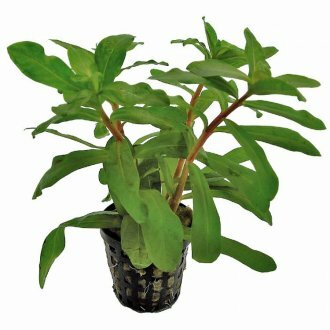 Don't forget with all types of potted aquatic plants, you need to take them out of their baskets and rockwool and then split up into several different sections. 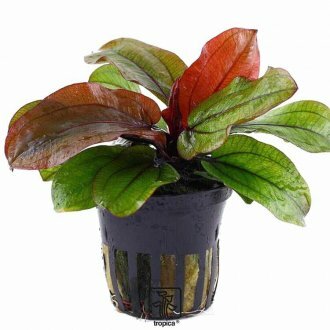 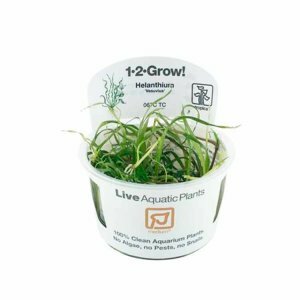 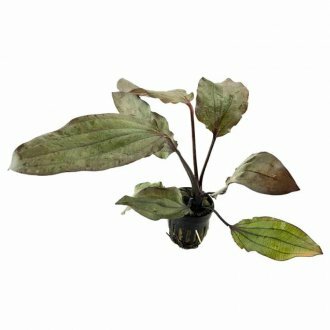 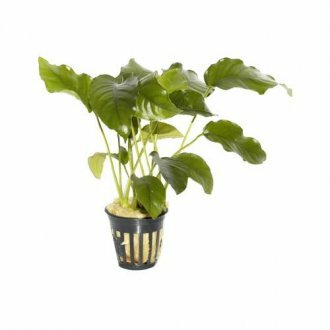 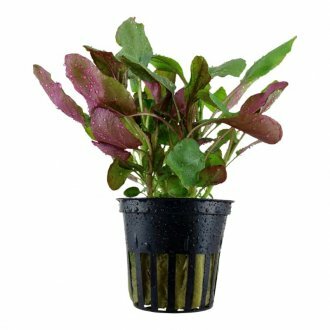 Keeping them in their pots will not help their growth - in fact it will probably hinder your aquarium plants.